Located at our New Church Road setting, our youngest children's rooms are small and intimate in order to support your child's journey into nursery. 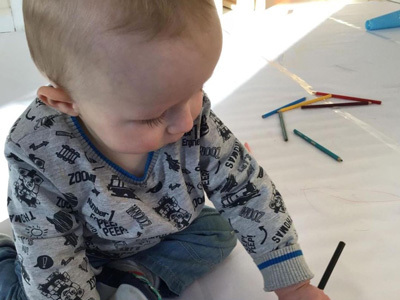 Here we welcome the children into our nursery, offering free settling-in sessions to ensure the transition from home into nursery is as easy as possible. Sensitive, qualified educators are on-hand to answer all of your questions and our onsite parent café ensures that you are never far away from your child during this time but can take time to relax and have a cup of tea or coffee. At this age, children are making sense of the world around them - exploring materials through sensory investigation and discovery is part of everyday life. Children have the opportunity to discover and explore both indoor and out, making full use of the local park and beachfront. Our classrooms for children at this age are specifically designed to meet their very unique needs. You will find soft furnishings and a variety of resources chosen especially. 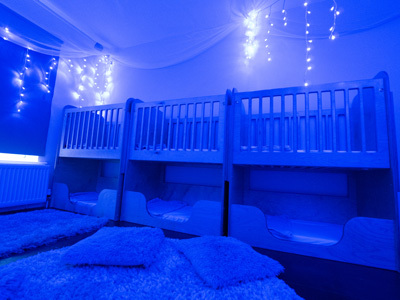 We have a dedicated sleep room which features calming colours and lighting, blackout blinds and our unique cots and beds. Finally, a sensory room provides a great space where younger children can explore and be amazed. 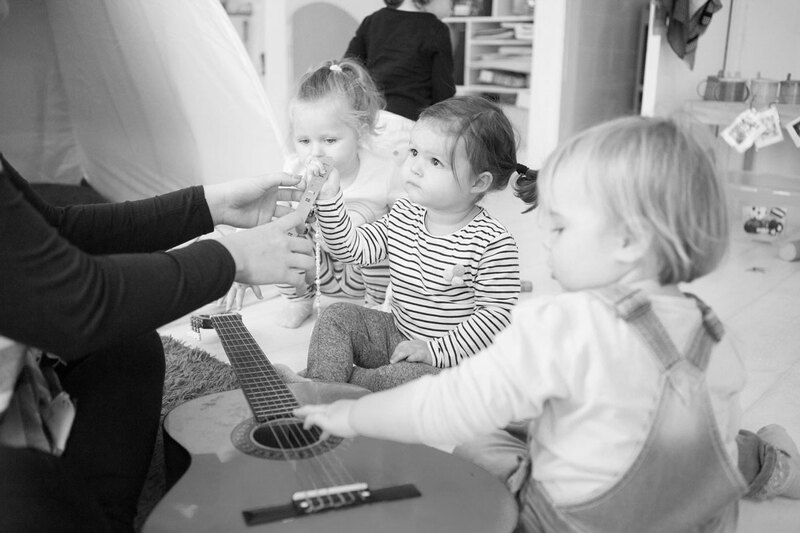 No matter your child's age, all children at Hove Village get to participate in our creativity-inspired classes, such as music, art, dance and yoga. Read about everything we offer for 2-3-year-olds or pre-school children..